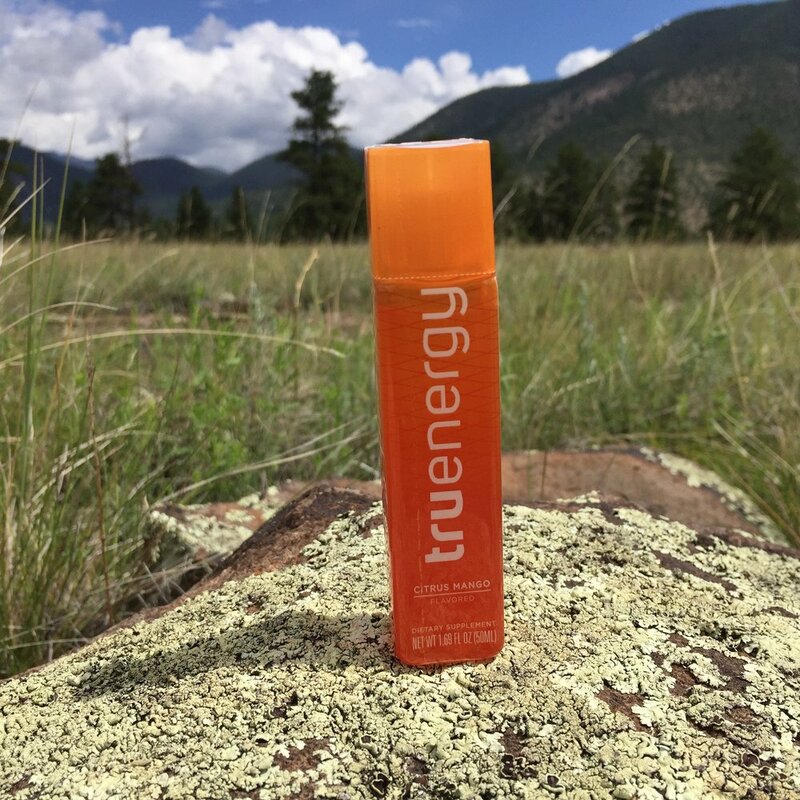 If it's refreshment you're looking for or a quick energy burst before or during a workout, TruEnergy has your back. Push yourself further and prevent future health issues with cleaner fuel today. We've been reading a lot lately about the negative health effects of the many high sugar, high caffeine energy shots infused with artificial ingredients on store shelves. In the UK there is a movement to ban them from anyone under 16 years of age. The ill effects from these sugar and caffeine loaded drinks. They can mess up your sleep, gut health and weight. So why are so many people still drinking them? For many it's the only thing keeping them awake on long days for school, work and late nights. But is the toll it takes on your body worth it. Citrus mango TruEnergy -- shop on Treatmo iOS App - the app for health eating on the go. There's a drink our team loves from TruEnergy. It's a cleaner energy shot infused with natural ingredients and essential vitamins and minerals. The caffeine comes from green tea and green coffee bean. They use stevia as a sweetener and coconut water for electrolytes. The beauty of this drink: no crash and it tastes great! If you're looking for energy, flavor and cleaner fuel, cut through the clutter fast and grab TruEnergy on Treatmo iOS App. The investment in your health is the best investment you can make. For easy shopping of all natural food. Download Treatmo on iTunes.